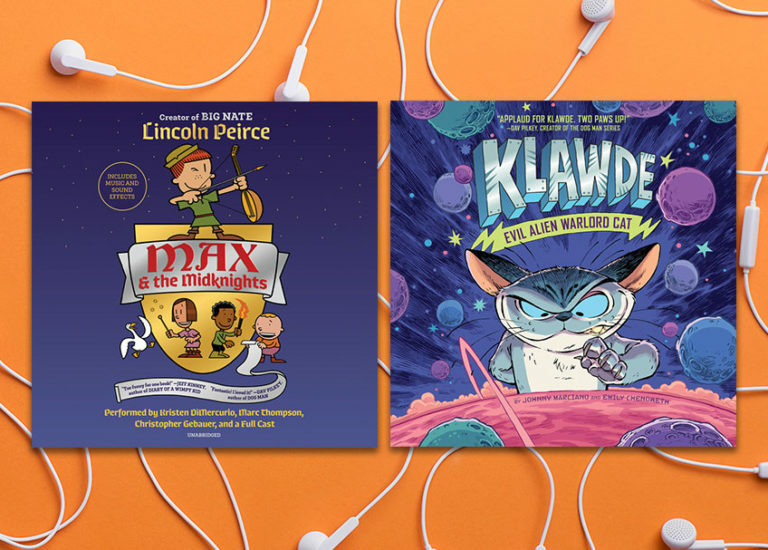 If you have a reluctant reader on your hands, hook them on story with these fun and exciting audiobooks, brought to young listeners by some of our favorite and most popular narrators. 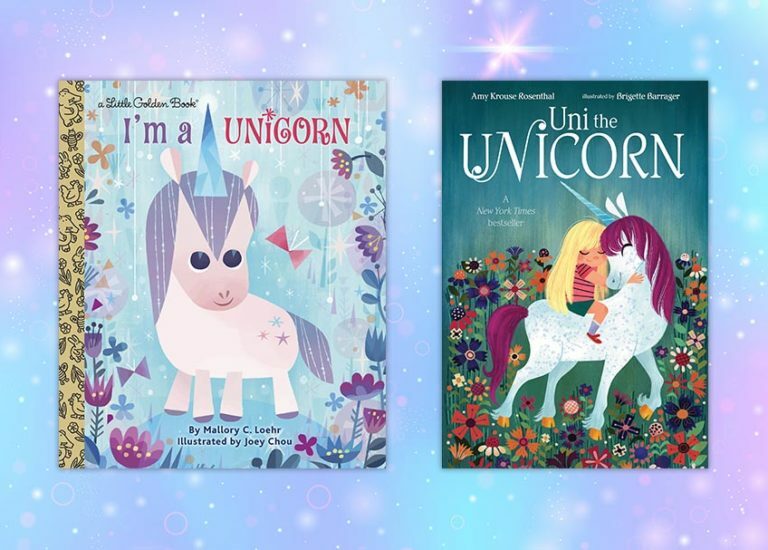 Whether you’re looking for a magical tale to read to your toddler or something to feed your tween’s imagination, there is a fantastic unicorn-inspired tale for your family. 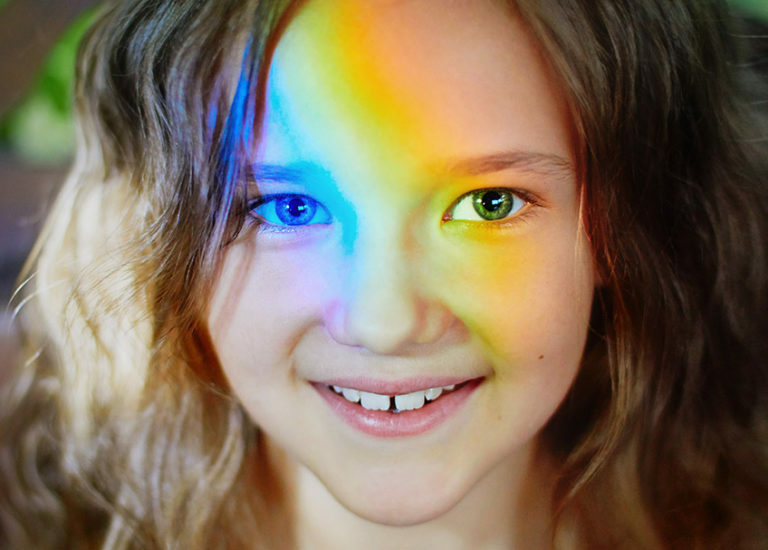 Children love pets, but let’s think outside the cat, dog, and fish box for a moment. 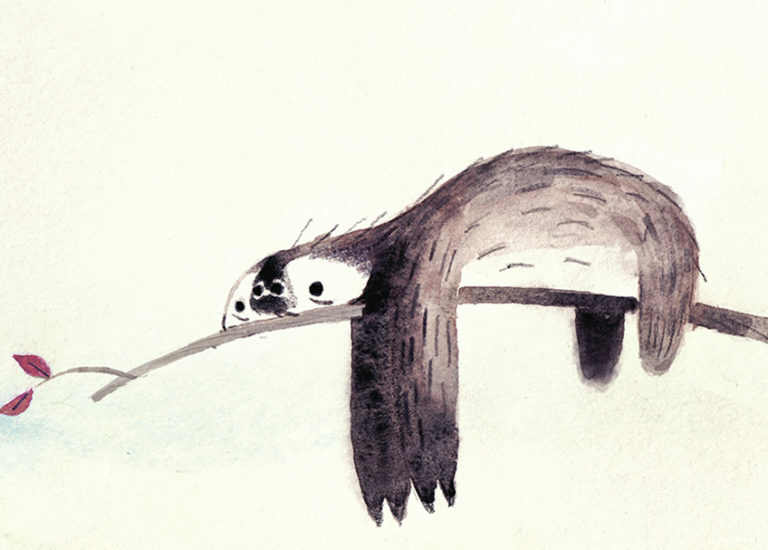 From sloths to pet rocks, these picture books featuring unusual pets are so much fun to read. 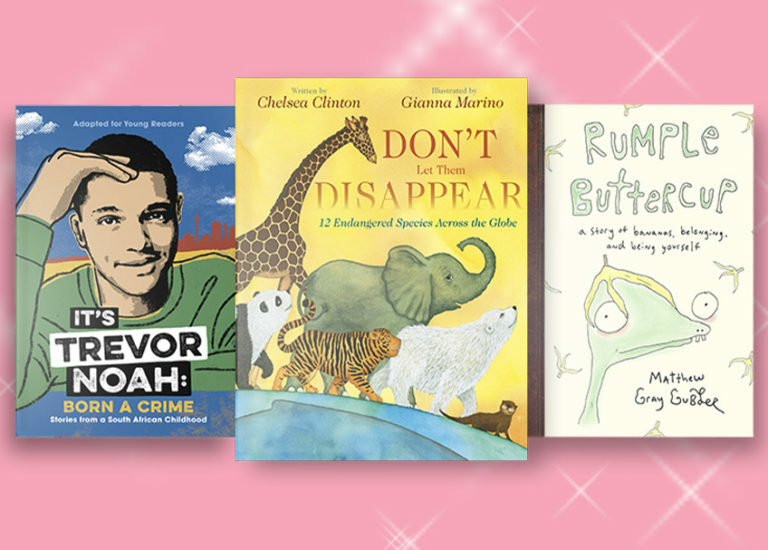 From silly and educational picture books to YA reads both romantic and real, we’ve rounded up sixteen of our favorite children’s and YA books appearing on shelves this month. 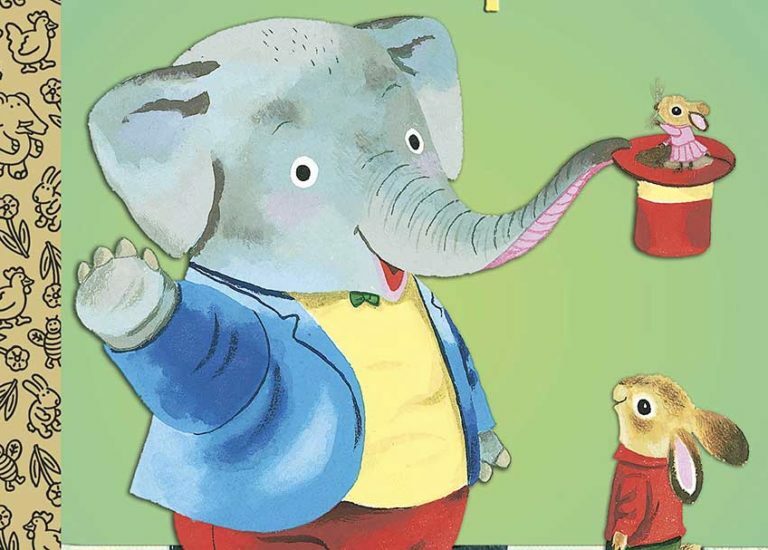 From nonfiction tales to wacky stories that inspire laughs, here are nine elephant-astic books to read with your children. 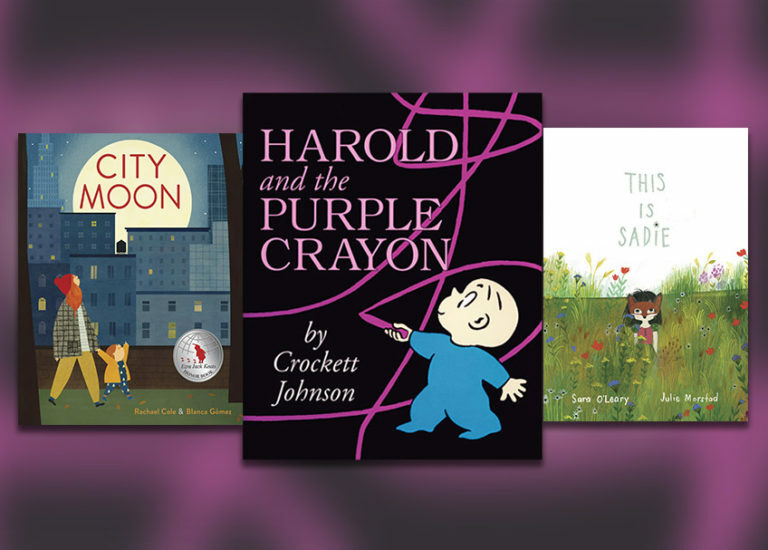 If you’re delighted by Harold and the Purple Crayon each time you revisit it, here are seven titles we think you’ll enjoy just as much. 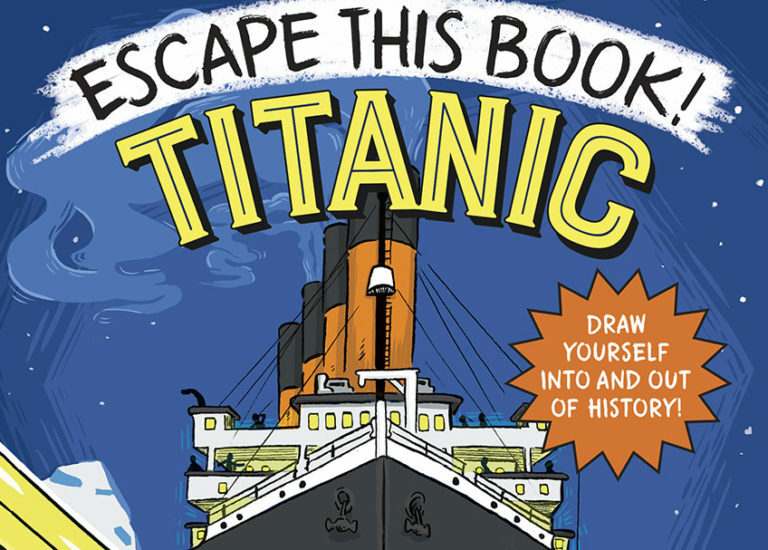 Activity books are a perfect screen-free alternative to video games, and make fantastic gifts for birthdays and holidays. From picture puzzles to science experiments, these hands-on books will keep your kids busy for hours on end. 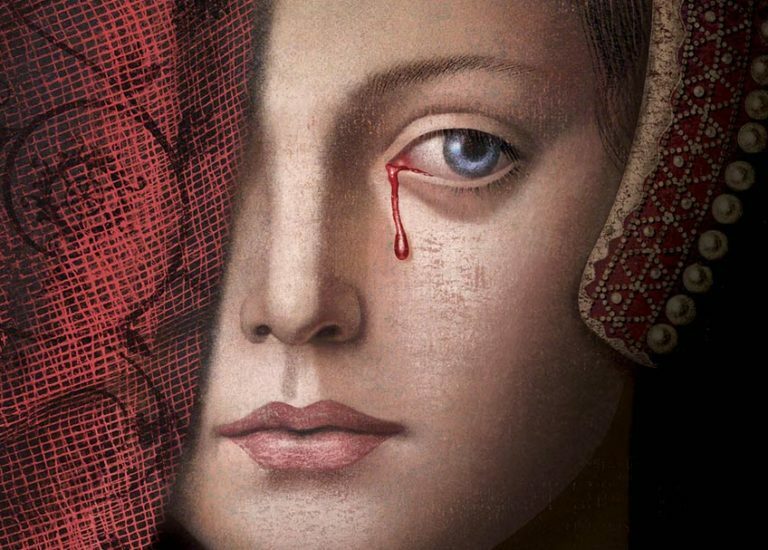 In this list of historical YA novels, you'll find riveting stories about war, royalty, the quest for freedom, and events that changed history. 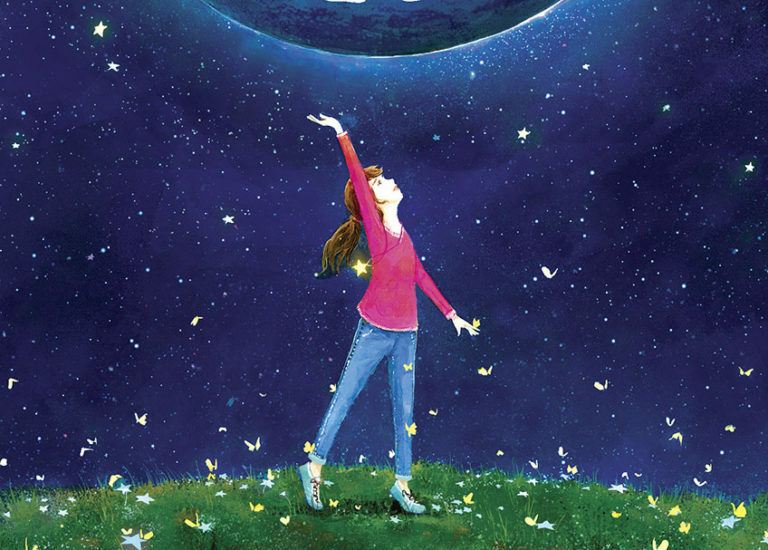 Whether you're looking to help your neurotypical tween better empathize with their siblings, friends, and classmates, or introduce your young reader with autism to characters they can identify with, these books definitely deliver.